Our units are designed to be Safer, Stronger and Fun…ner. We thought it was time for a change. A time to re-think the pale woodgrain units that have been in the classroom since the 1960s. So we designed a new type of classroom storage. 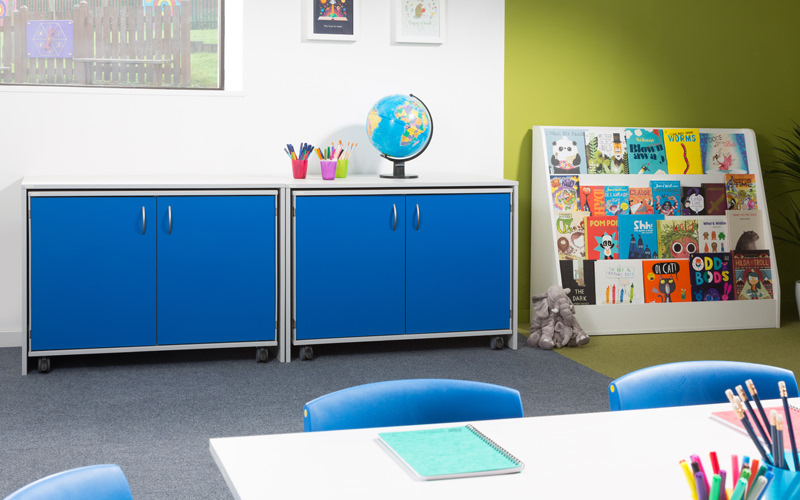 Any furniture located in a classroom environment should be safe as possible for the staff and the children. 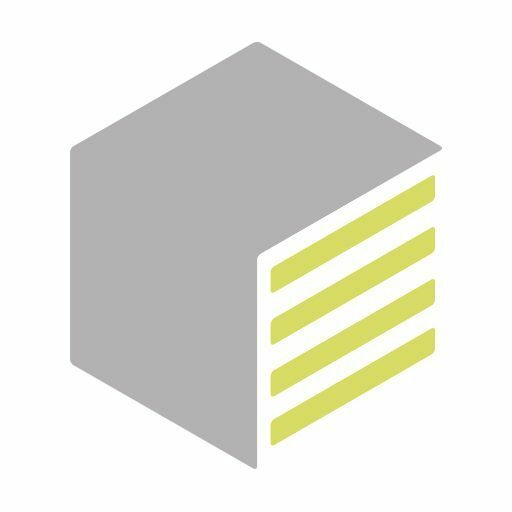 We designed our units with safety in mind. All our product designs have been tested to BS EN: 16121:2013 standard. For our units with doors, we developed a brand new type of finger guard to reduce the risk of fingers being trapped. 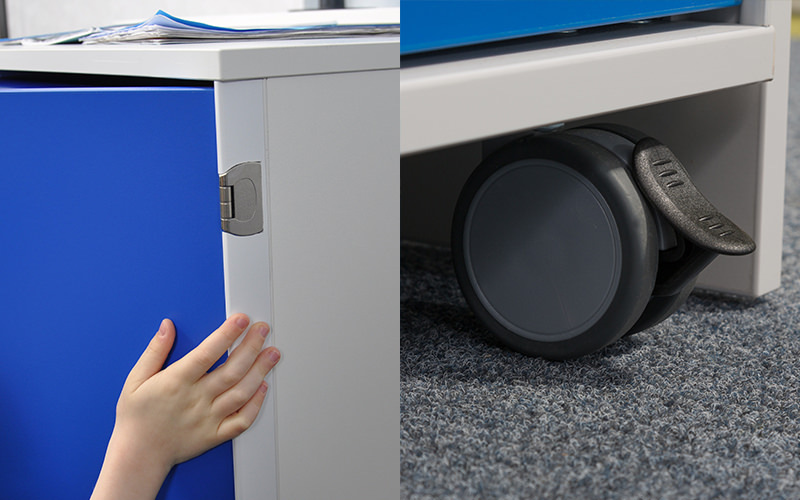 Our mobile units have chunky, lockable wheels so they won’t break through overuse. 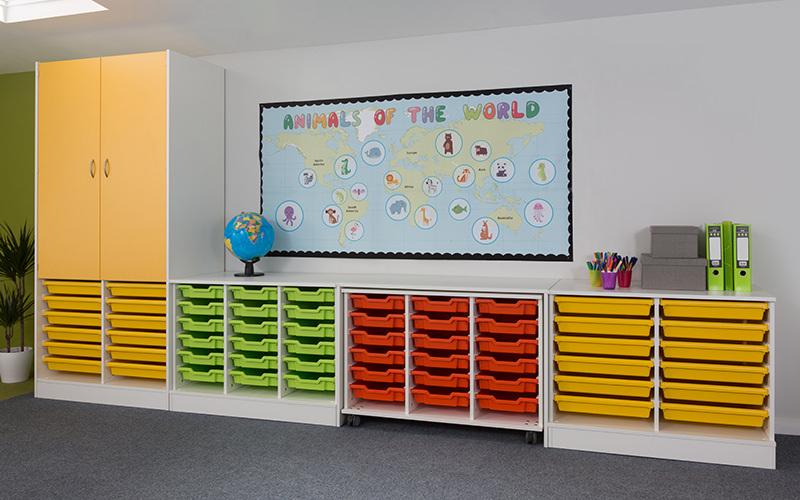 Every tall and static unit have hidden adjustable legs so your unit can be level and secured on that uneven classroom floor. You won’t find any pale oak finish here! A choice of either grey or white units (in a protective easy clean laminate). Then choose a vibrant colour for your trays and doors. The various units are designed so they can be combined to create a wall configuration. Guaranteed to brighten up the classroom. 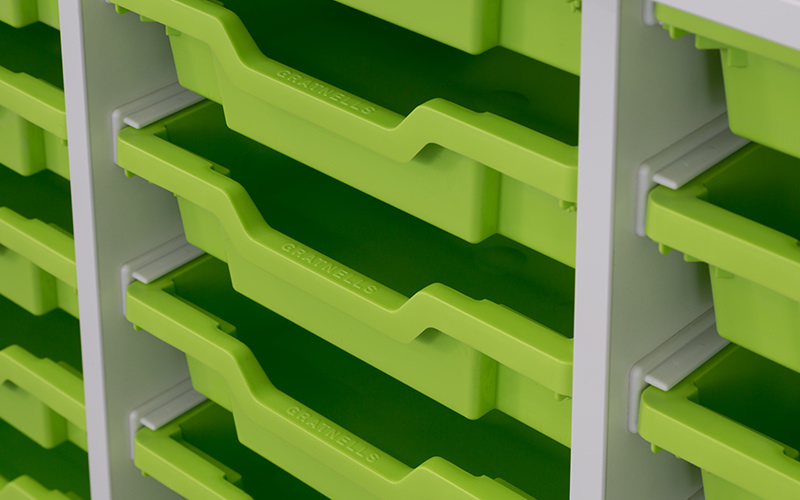 Gratnells are the market leader in manufacturing plastic storage trays. Chances are if you have trays in your school, they will be Gratnells. 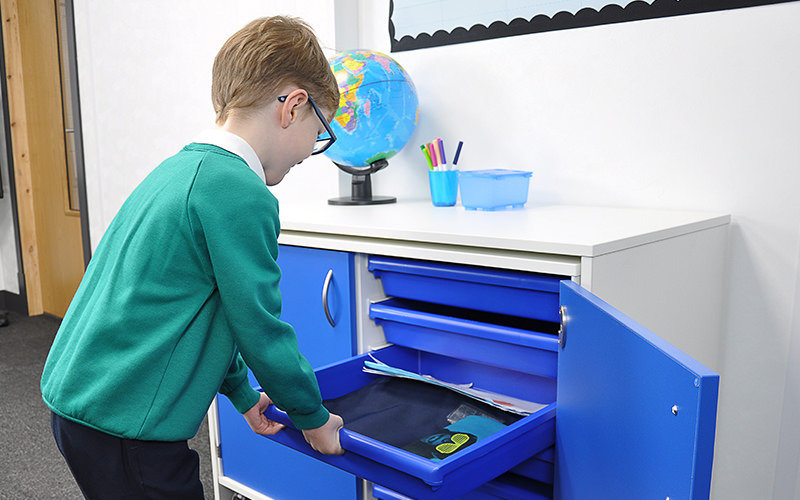 These shallow trays are perfect for safely storing pupil’s work or classroom resources. They will also last longer than the next few curriculums. Pick which unit, how many you need and what colour combinations you want. Easy as that. Then we build, pack and deliver directly to the school. Once delivered, place the units where you want and secure in place. That’s it. You are ready to teach the next generation of geniuses.